Book an apartment for your perfect Punta Cana family vacation! Are you looking for a good apartment for your family holiday in Punta Cana? 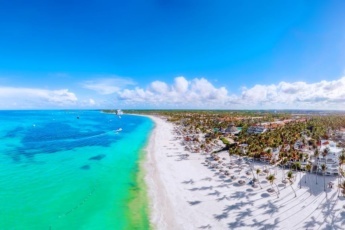 Then you have reached the right page with the best family resorts in Punta Cana! Are you traveling with children? Looking for a vacation rental in Punta Cana close to children's entertainment places? Or maybe it is important for you to have different restaurants with local and international cuisine within walking distance? Are you too tired of living in a noisy city that you want to spend your holidays in an apartment located in a quiet but secure place, away from the nightlife noise? Or may be looking for an apartment set right on the beach? 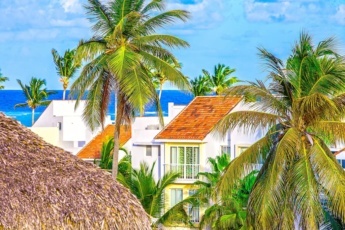 Two-room, three-room, well decorated, fully furnished family resorts in Punta Cana with a full set of everything necessary for comfortable staying during your family vacation in Punta Cana. Our family resorts in Punta Cana will not leave you indifferent. So, have a look on our apartments in Punta Cana and choose the most suitable one for you. 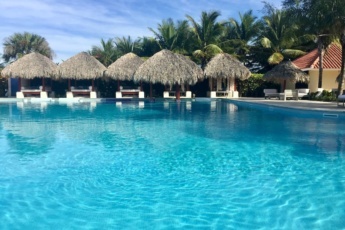 Have the best time with your family or friends at one of this comfortable and cozy family resorts in Punta Cana! See you soon in Punta Cana!